Next Post Christmas is coming…. Thank you for such a great review, Jenny! 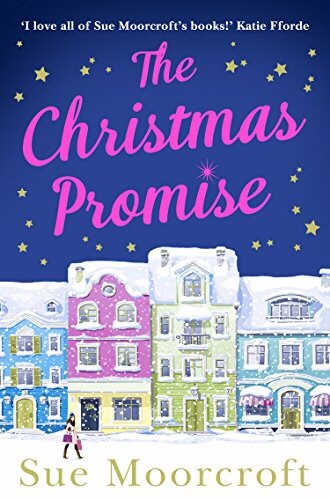 🙂 I’m thrilled you enjoyed The Christmas Promise so much. Merry October Christmas. You’re welcome Sue, and a Merry October to you also. It’s never too early for a book like this.